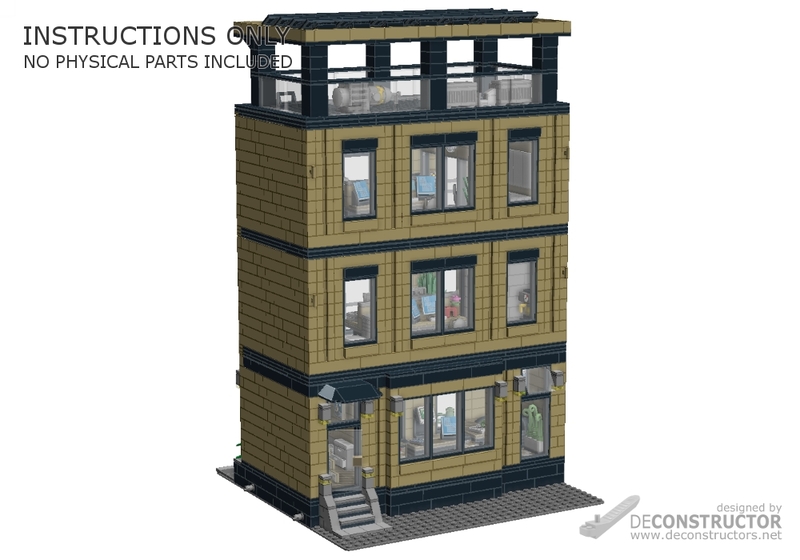 Highly scalable and truly modular building following the standards commonly used for other LEGO® modular buildings. Presenting the modern Corporate Headquarters in a 32-studs-wide format. 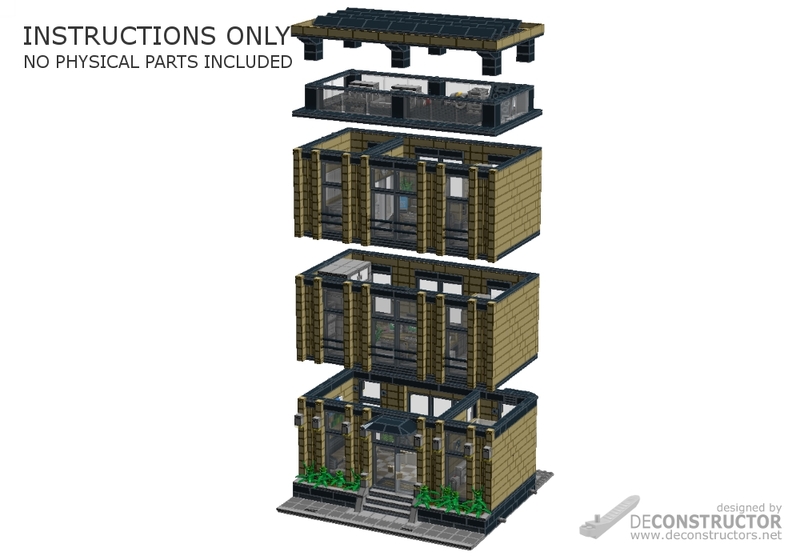 The step-by-step, easy-to-follow building instructions will guide you through the building process of the structure including the floor tiling, staircase and highly detailed interior on each floor. 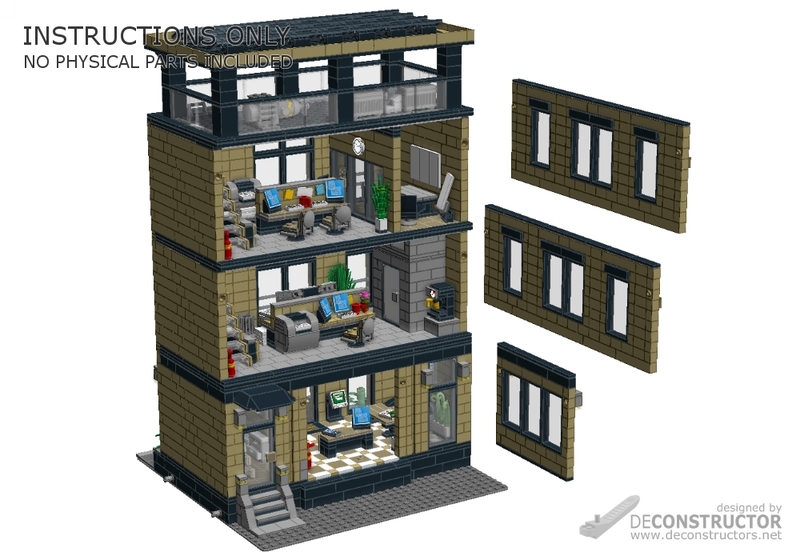 The building, as shown in the pictures (Tan is the major color here), calls out for 3338 parts, including the 32×32 baseplate which the building is assembled on. $8.99 Have a coupon code?